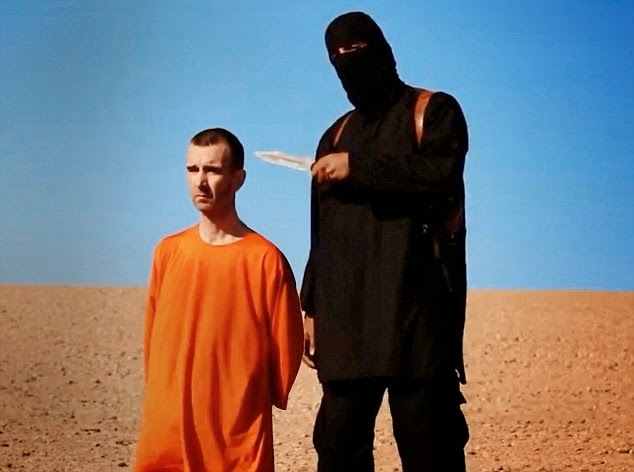 The ISIS terror group has released yet another video showing the beheading of another western captive. This time, they have executed British aid worker, David Haines. “Your evil alliance with America, which continues to strike the Muslims of Iraq and most recently bombed the Haditha dam, will only accelerate your destruction and claim the role of the obedient lap dog. Haines, 44, was abducted in March 2013 near a refugee camp in Atmeh, Syria, where he was helping to deliver humanitarian aid to refugees living at the camp.